More than 300 waste management and resource recovery operators have descended on Brisbane this week to discuss landfill and transfer station innovation, design, operation and regulation at the Waste Management and Resource Recovery Association of Australia’s (WMRR) 2019 Australian Landfills and Transfer Stations Conference. WMRR CEO Gayle Sloan said the organisation and its sponsors invested in the conference because they recognise that landfills play an important role and are integral to both environment and community safety. “We must continue to ensure that Australia’s landfills are world’s best practice in order that we continue to maintain a network of high-quality engineered facilities that effectively manages our residual waste while ensuring human health and the environment are protected at all times. 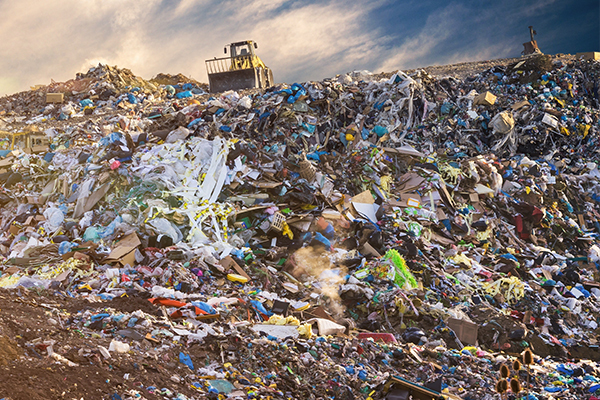 “The role of landfills goes beyond the responsible disposal of residual waste. 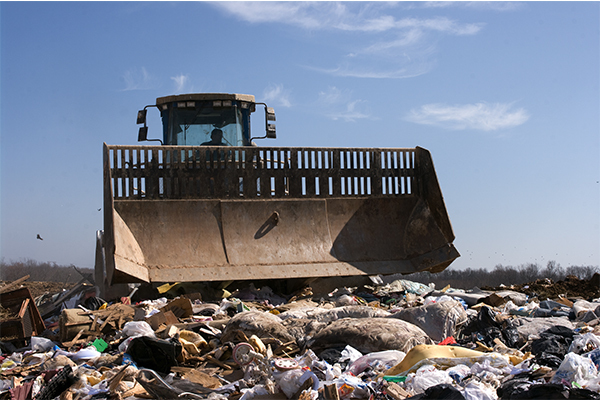 Landfills and transfer stations play a fundamental role during periods of service and economic disruption and post-disaster emergency waste management,” Ms Sloan said. Queensland Minister for Environment Leeanne Enoch, who opened the conference, noted the groundswell of community support for effective waste management and resource recovery, and reiterated the Queensland Government’s commitment to transitioning to a circular economy. “Queensland now has a waste levy after years of getting by without an effective market signal. The levy will bolster the recycling and resource recovery sector without a cost impact on community. It will lead to job creation and new industries that manufacture products using recycled content. “The levy is just one vital component. The draft waste management and resource recovery strategy, which is currently out for consultation, sets the course for Queensland to become a zero-waste society where the waste we produce is reused and recycled as much as possible,” Ms. Enoch said. 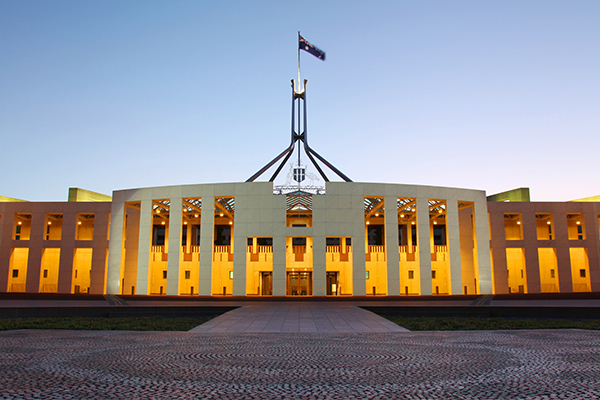 Queensland Government Environment Minister Leeanne Enoch will be sharing the government’s vision for the state’s waste and resource recovery industry at this week’s 2019 Australian Landfill and Transfer Stations Conference. 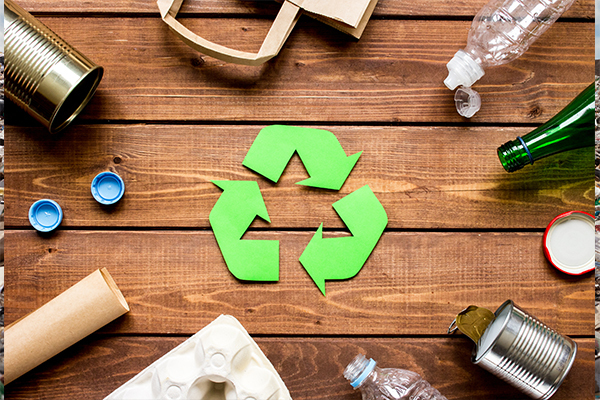 Hosted by the Waste Management and Resource Recovery Association of Australia (WMRR), WMRR in a statement welcomed the Queensland Government’s new waste strategy and its commitment to a circular economy. “There is no denying that Queensland will have to play catch-up, but the good news is that it has the benefit of hindsight and can learn fundamental lessons from its neighbours on the eastern seaboard,” the statement read. She said the government’s decisions to date are a sign of things to come, including the potential growth of the state’s resource recovery and remanufacturing industries, which signals more jobs, less reliance on export markets and a boost to the local economy. “Queensland can outshine the rest of Australia because the state has a minister who has an acute understanding of what needs to be done to build and sustain an integrated and efficient waste and resource recovery system, which undoubtedly includes the consideration and maintenance of well-managed landfills and transfer stations,” Ms Sloan said. Ms Sloan said that Queensland was focusing on market development and infrastructure planning, which are sorely missing in NSW. “Queensland has also committed to reinvesting 70 per cent of levy funds in industry, the environment and local government, going above and beyond the other States. Ms Enoch will be giving the opening address at 8am on Wednesday, March 27 at the 2019 Australian Landfill and Transfer Stations Conference which will be held at the Pullman Mercure in Brisbane. The Queensland Government has passed its Waste Reduction and Recycling (Waste Levy) and Other Legislation Amendment Bill 2018. Environment Minister Leeanne Enoch said Queensland was now one step closer to transitioning to a zero waste future. The legislation passed today reintroduces a waste disposal levy for Queensland. “Thanks to these new laws we will be able to improve our waste management, stop interstate waste, increase investment in industry, and create more jobs while protecting the environment,” she said. “The Palaszczuk Government is also standing by our commitment that Queenslanders will not have to pay more to take out their wheelie bin every week. We are providing advance payments to councils over-and-above the rate of household waste that goes to landfill to ensure the costs are not passed onto ratepayers,” Ms Enoch said. Ms Enoch said because the waste levy will only be paid on waste that is disposed of to landfill, it will provide a valuable incentive to reduce, reuse and recycle waste as much as possible. “Part of fighting the war on waste also means changing our way of thinking. “We need to start seeing waste as a valuable resource and the waste levy will help attract investment, develop new industries and products, and grow jobs across the state in the resource recovery sector. Ms Enoch said 70 per cent of revenue raised from the waste levy will go back to councils, the waste industry, scheme start-up, and environmental programs. The programs the Palaszczuk Government will fund from the levy include compliance work to reduce the risk of litter and illegal dumping, a school-based education program to help our kids learn about recycling, a regional recycling transport assistance program and support for the construction industry. Waste Management & Resource Recovery Association Australia CEO Gayle Sloan said that the association appreciated the Queensland Government considering the far-reaching impacts the levy would have on stakeholders in the supply chain. The WMRR had long upheld the positive impacts the waste levy would have on Queensland, including improving the state’s economic, environmental, and social health. “With the legislation now in place the Queensland Government can kick this into gear so that we can start to create jobs and investment in the state and fall in step with the rest of Australia in transitioning to a circular economy,” Ms Sloan said, adding that industry is keenly awaiting the 1 July 2019 levy start date. The levy will begin on 1 July 2019 at a rate of $75 per tonne for general waste, $155 per tonne for Category 1 regulated waste and $105 per tonne for Category 2 regulated waste.